Samsung is racing to deliver this foldable device first which means that they are not the only ones. Samsung claims that it has built an unbreakable foldable screen. Samsung. The phone has been earlier rumoured to be called as the Galaxy F, a lineup of smartphones which Samsung had abandoned back in 2014. In the interview with Forbes Koh said that "Samsung is focusing on developing innovations that will be genuinely accepted and liked by consumers". 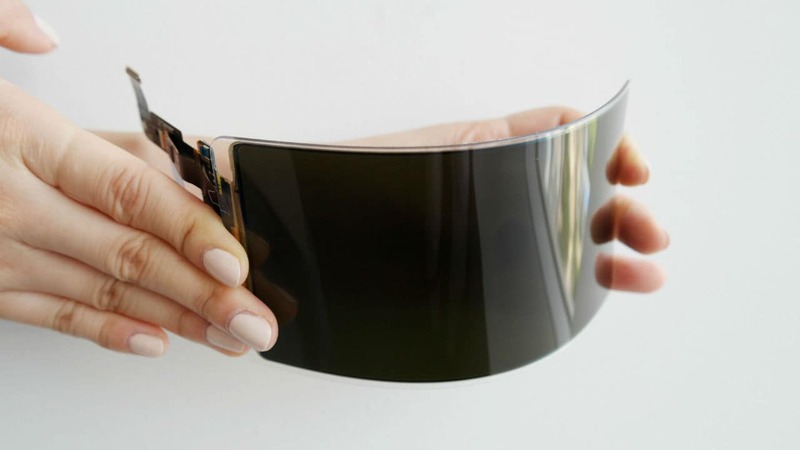 The fact that Samsung is racing to deliver this foldable device first means that they are not the only ones in the race. Earlier reports have pointed out to the fact that Apple and LG both have patented a foldable display smartphone technology. For people wondering if the Galaxy F is going to be a one-off concept device, then Koh has some news for you. “We wouldn't have started [the project] if it was a going to be a one-time thing." This means that we can expect the Galaxy F to be a lineup of devices that get's update on a yearly basis like the S-series or the Note series. 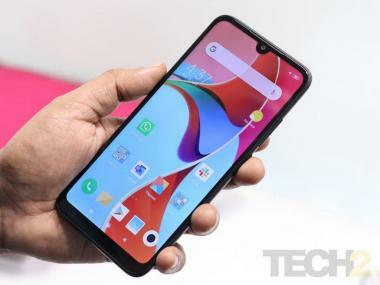 The next year will be the 10 year anniversary of the Galaxy S-series and although we are sure that the S10 will have some have some new innovative features, it will most likely fall short of the buzz generated by the Galaxy F. We shall update you on the story as it develops.